Help people find freedom and fulfillment while always doing the right thing and striving for “awesomesauce.” It’s this passion adopted by every team member working to support this vision that makes an impact both internally and externally. From various content crafted and shared with global audiences daily to the appreciation and recognition of those striving for and achieving results, the Higdon Group is truly a unique company set apart in the world of Network Marketing. The Higdon Group stands apart from other companies given their continued dedication to the network marketing industry delivering daily live content in a private membership based community called Rank Makers. Rank Makers gives network marketing professionals a place for community and support and they are guided daily with live training by Ray Higdon and the help of his team members. The Higdon Group stands apart from others by always giving back to their members, followers and live event attendees with generous amounts of content and programs to keep up with the ever changing industry of network marketing. Jessica Higdon started her own home business at the age of 21 years old with no business experience what so ever. After struggling for 6 months with no profit, she decided to turn to Facebook to find customers. From following a simple social media strategy she was able to create a 6 figure business from home. Over the past 8 years her business has evolved and is now a multiple 7 figure empire. She now speaks all over the world training entrepreneurs how to market on social media. Her passion has shifted from empowering entrepreneurs as a whole to empowering moms to live a fulfilled life. 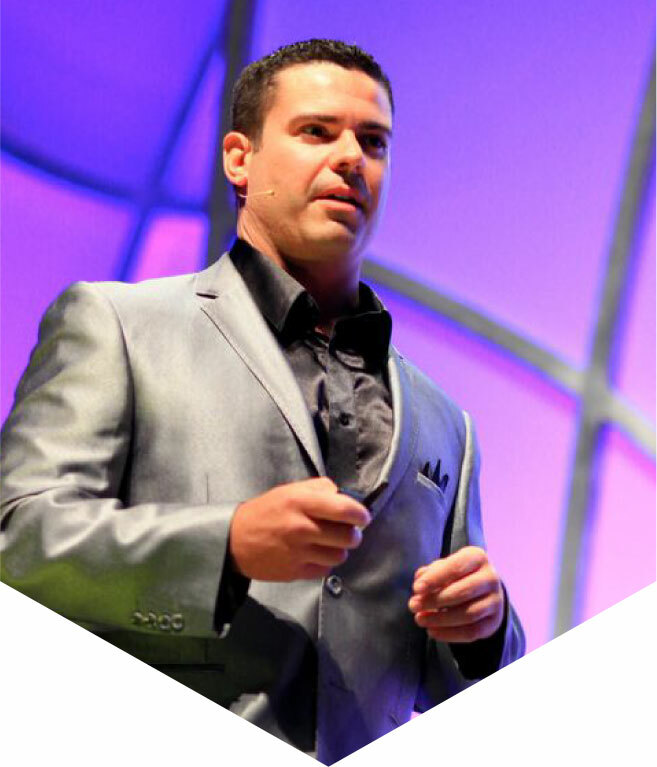 Ray Higdon is a two time best selling author and a former #1 income earner in a network marketing company that he joined while he was in foreclosure. He has shared the stage with Tony Robbins, Bob Proctor, Les Brown, Robert Kiyosaki and many more. 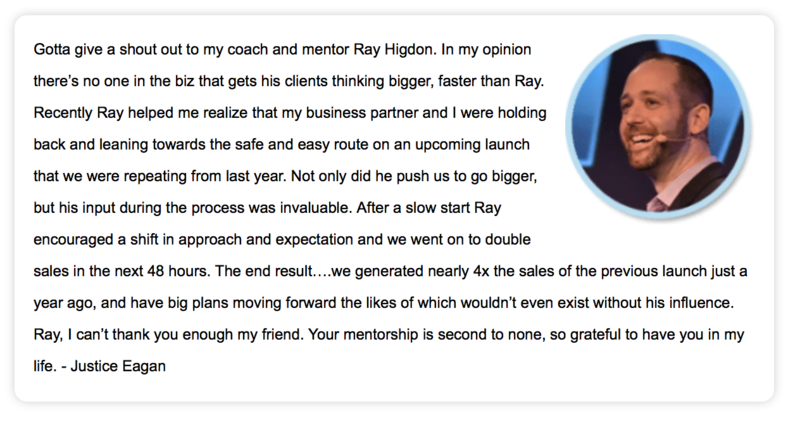 Ray and his wife no longer build a network marketing company so they can better serve the profession as coaches, speakers and trainers. Their coaching company was recognized this year on the Inc 5000 as one of Americas fastest growing companies and they LOVE helping network marketers grow large teams and create freedom in their life.